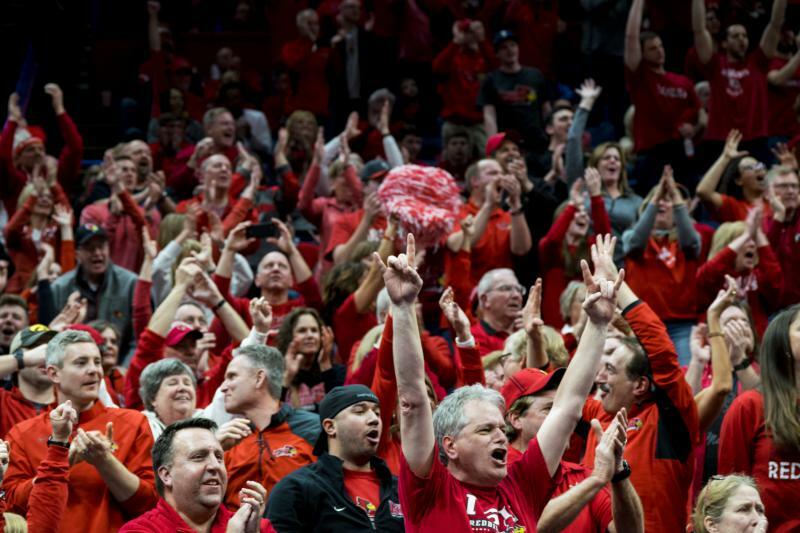 Illinois State men's basketball opens the season Nov. 6 vs. Florida Gulf Coast at Redbird Arena. The deal includes three ISU games that will air on ESPN2: Jan. 12 at Loyola, Feb. 2 vs. Loyola and Feb. 16 vs. Bradley. ESPN2 could also add ISU’s season finale against Southern Illinois on March 2. Several other broadcasts will appear either on ESPNU or ESPN3; Jan. 27 vs. Indiana State, Feb. 10 vs. Missouri and Feb. 24 vs. Drake. The broadcast designation will be made three weeks before each game. The Valley has selected three additional Redbird contests to air on ESPN3 or ESPN+: Nov. 28 vs. BYU, Dec. 1 vs. San Diego State and Feb. 20 at Indiana State. Each of those games will be produced and broadcast by the Valley on ESPN. ISU opens the season Nov. 6 vs. Florida Gulf Coast. MVC has 100 live events scheduled for broadcast on ESPN networks during the 2018-2019 school year. ESPN+ is a subscription-based streaming service which the network launched in April. 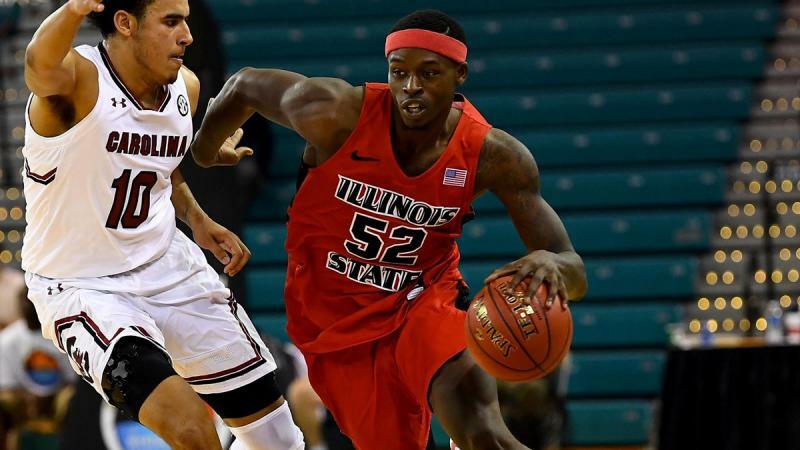 Illinois State senior basketball player Milik Yarbrough has been suspended indefinitely from the team for violation of team rules.